Carved out of mountain walls, this elegant city is adorned in lustrous gold and has its very own hatchery. Vath's Keep - Go though the hole in the cave wall. AI: Chaotic Draconian on screens 7 and 8 are aggressive. 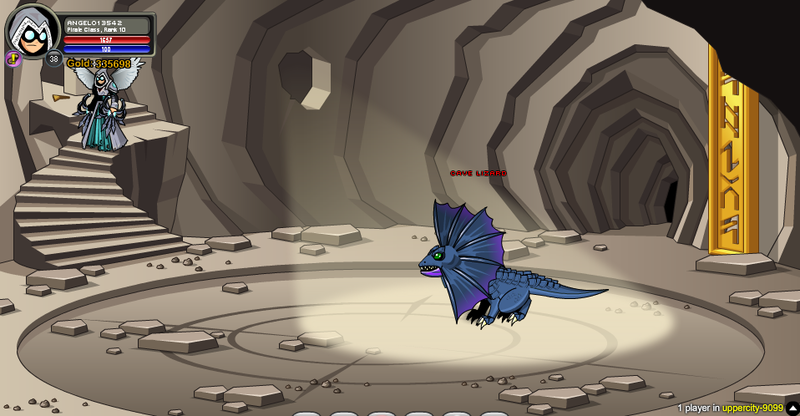 Note: If you click the "Wear Cape" button while looking at Jorxlol's dialogue, the Chaotic Draconian won't become aggressive. This stops working once you complete all of his quests. 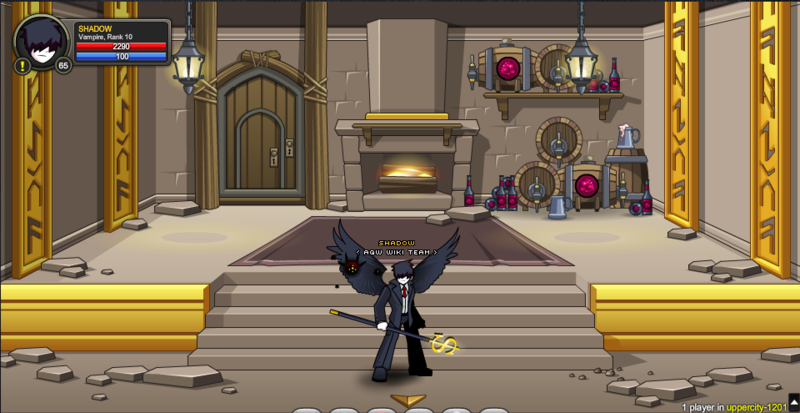 Thanks to Apus, Hina, Kaibinlore and Vampire Fexy.